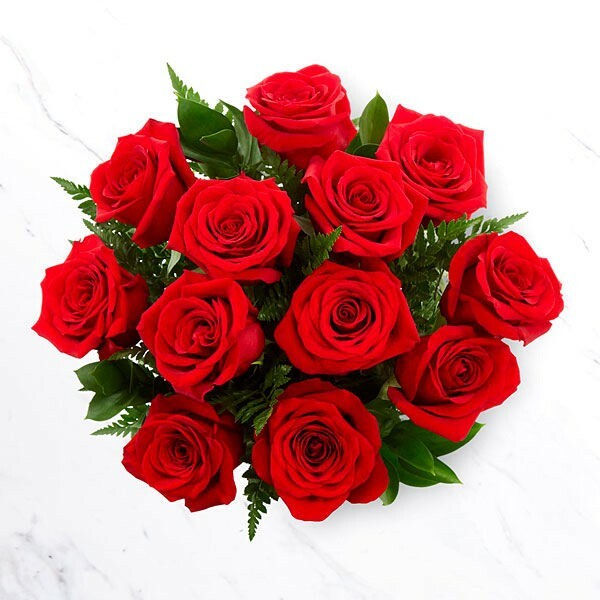 Although most people consider buying bouquets of red roses only on Valentine’s Day, these flowers have a timeless appeal that can effortlessly ignite charm in quite a number of occasions. 416-Flowers is an online flower shop that offers a beautiful selection of freshly cut bouquets of all kind of roses. Our red roses can easily be bought on-the-go for delivery or send to your loved ones in Toronto and the GTA. Instead of making stressful trips and calls to a flower shop for flowers delivery, we have made it much easier for you. Simply order flowers on our online flower store and we will deliver them for you. The bouquets of the red roses that we offer at 416-Flowers are available in numerous dimensions including 40cm, 50cm, and 60cm stems. 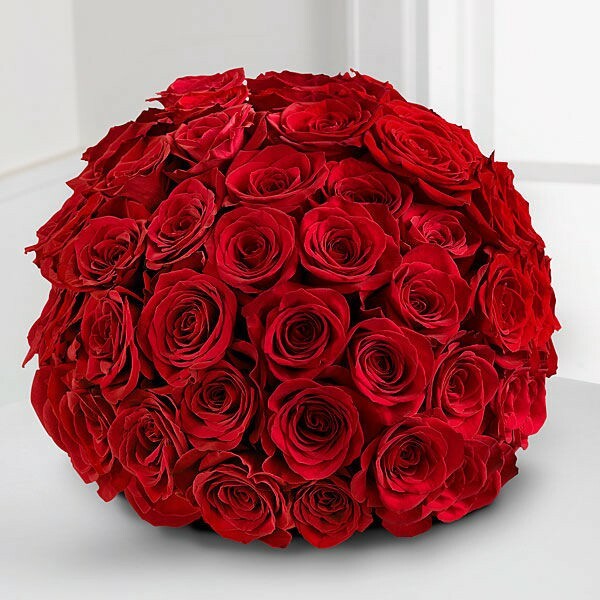 We emphasize on healthy and long stem red roses that look stunning in every way. Depending on how and where you intend to use the bouquet, we will help you choose and deliver the best flowers. With the busy lifestyles that most people have today, finding even the time to visit a local florist to request for flower delivery or send flowers can be very hectic. To spare you all the stress, we provide a same day flower delivery service. This ensures that your flowers and gifts get to the specified location or recipient at your preferred time.